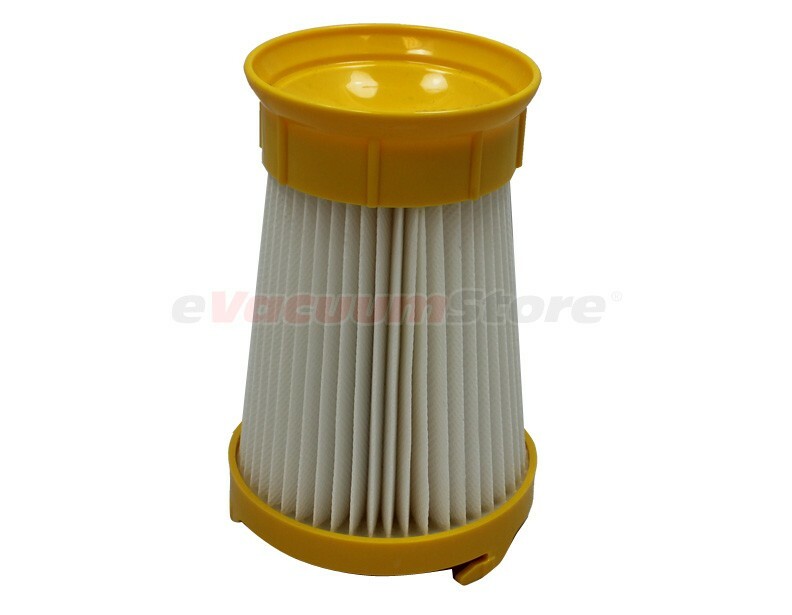 This replacement filter is designed to fit Eureka Victory Whirlwind bagless vacuum cleaner models 4640, 4641, 4654, 4680, 4682, 4684, 4685, 4686, 4687, 4688, 4689, and 4696. To keep your vacuum cleaner running at its best, we recommend replacing this filter at least once a year. In asthma and allergy households, we recommend replacing this filter every six months. 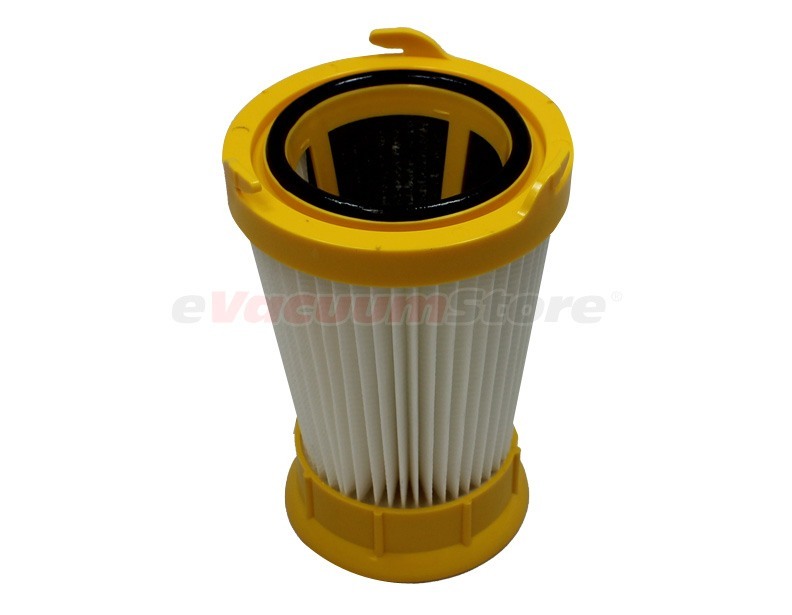 For more information about this product, or to confirm that this is the correct replacement filter for your Eureka vacuum cleaner, please call (866) 972-8227. Slots need opening up to allow for easy rotation when attaching. Lubrication of gasket is not sufficient. Great filter at a great price. Shipping was very fast. Works great but had to use silicone lubricant on the "O" ring for it to twist and lock in place. This eureka filter was a perfect replacement for my old dirty filter for my eureka whirlwind.